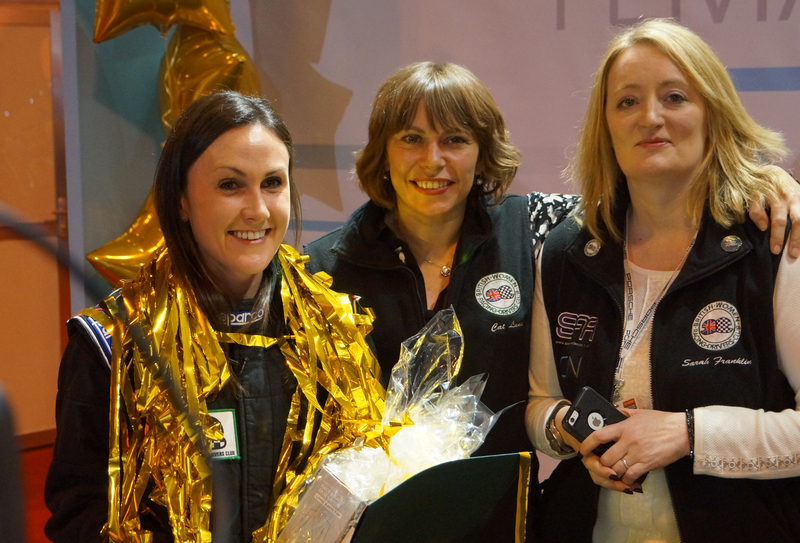 The award was made on Susie’s Dare 2 Be Different (D2BD) stand at the Autosport International show at the NEC on Thursday 14 January. The BWRDC GoldStars Award is an initiative conceived by the motorsport club to promote talented women in motorsport. 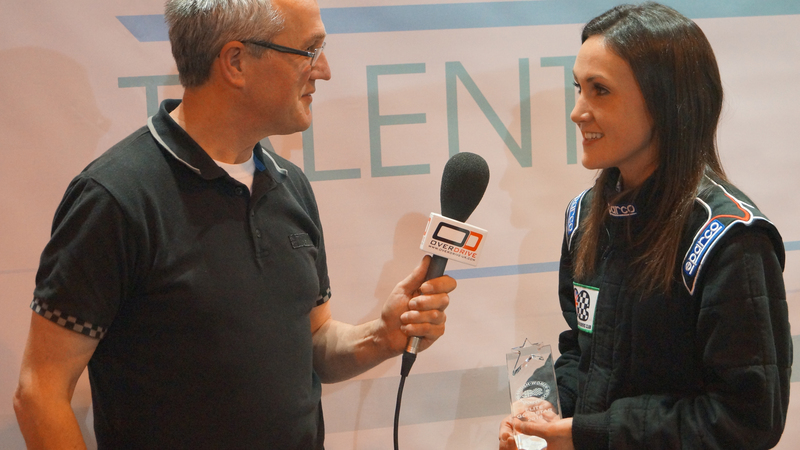 Only two of the prestigious GoldStars Awards may be presented annually; one to a Club Member who aspires to a higher level and one to an Elite Member wishing to progress her motorsport career to a professional level. The GoldStars flag up talent within the sport and help the nominees and winners promote and progress their careers. Both winners benefit from two highly successful and professional drivers as their mentors. Sara rose to prominence in rallying in 2013 when she became the first woman to win a rally outright for 30 years at the Swansea Bay Rally. She followed up that success with two further overall victories, triumphs at the Red Kite Rally and at the Red Dragon Rally. Having just returned from a desert rally, Sara is looking forward to new rallying exploits both in the UK and abroad this year. 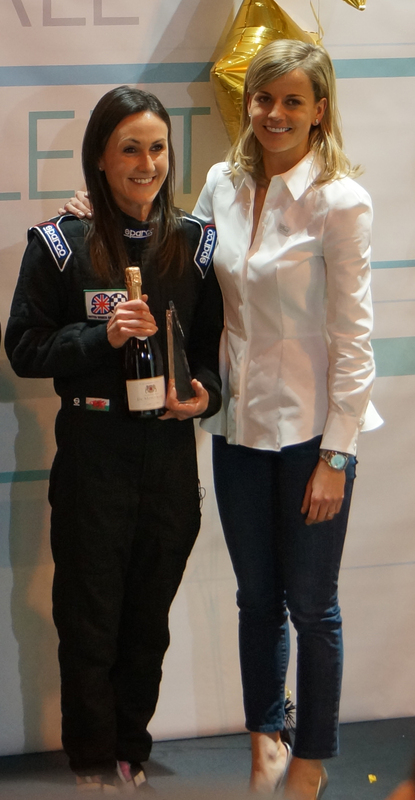 Photo Captions 1: Sara Williams is presented with the BWRDC Elite Goldstars award by former Williams F1 test driver Susie Wolff. 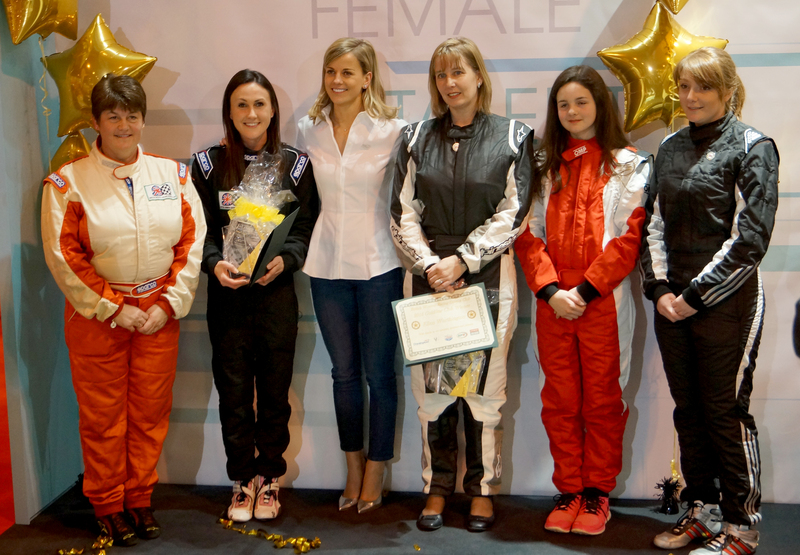 Photo Captions 2: Nominees and winners for the BWRDC Goldstars awards stand with Susie Wolff. 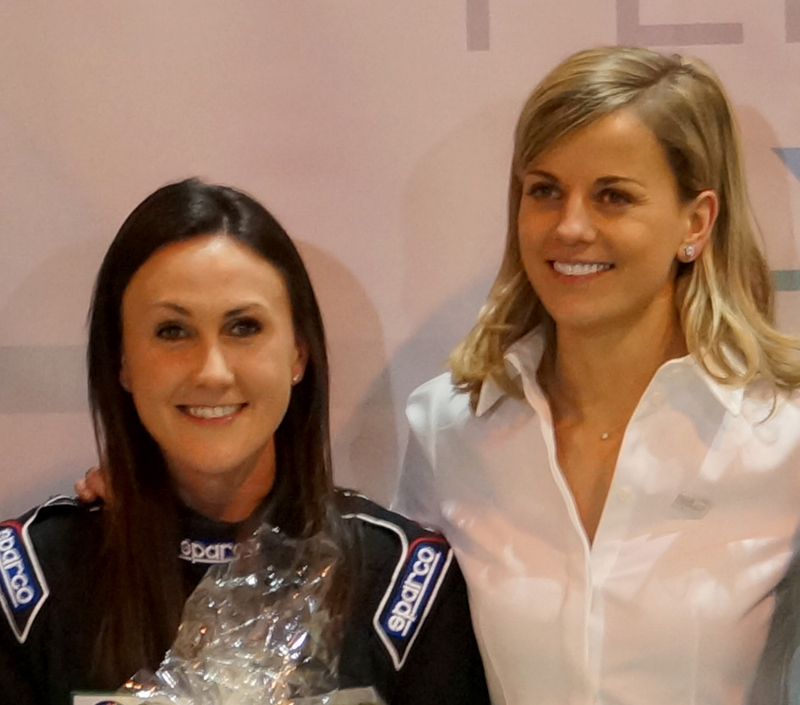 Photo Captions 4: Sara and Susie pose of the cameras at Autosport International 2016 at the NEC. Photo Captions 5: Sara is interviewed post ceremony by Overdrive. 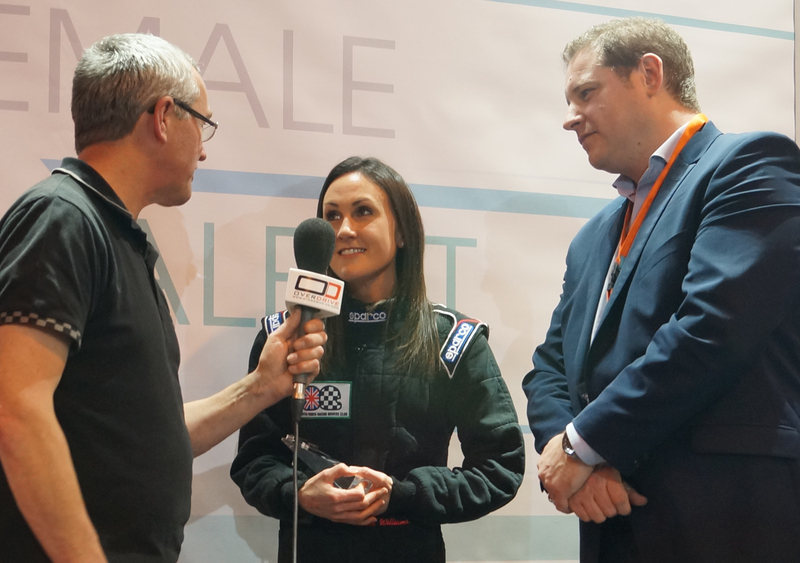 Photo Captions 6: Sara Williams and Roland Renshaw, Managing Director of sponsors V-Ex Virtual Exhibitions are interviewed by Overdrive.